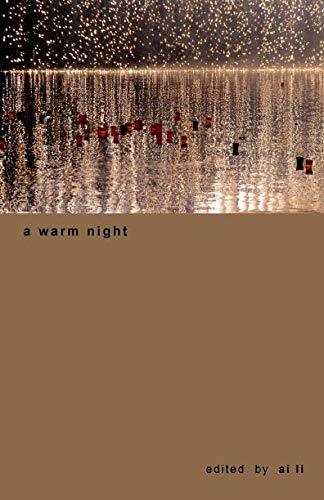 This edition of a warm night showcases 90 fine cherita and cherita terbalik from writers and poets who hail from UK, USA, Singapore, New Zealand, Ireland, Poland, Canada, Trinidad and Portugal. a warm night is the fourth edition for 2019. There is just one more edition to come before the cherita begins its third year of being, in June of this year. I have included two cherita from one of my new students, Cherie Ghasemloo. She appears to be a natural storyteller and I look forward to seeing more of her cherita in the near future. Your cherita and strong and supportive loyalty have made all these editions possible. the cherita has gone from strength to strength, and there are now 25 strong and timeless editions in the library of the cherita housing your collective stories on Life, Love and Loss. I welcome all new storytellers who are waiting in the wings to join our other contributors. Your stories deserve to be heard. I know that I often repeat my grateful thanks to all of you with each edition but I would like to assure you that I take nothing for granted. Your generous sharing of new stories via Cherita take us all on a deep journey of healing and help guide us all towards the light. I have edited a warm night as I have all the other editions of the cherita, to be experienced two ways. It can be read as one storybook but also as an anthology of individual poems. 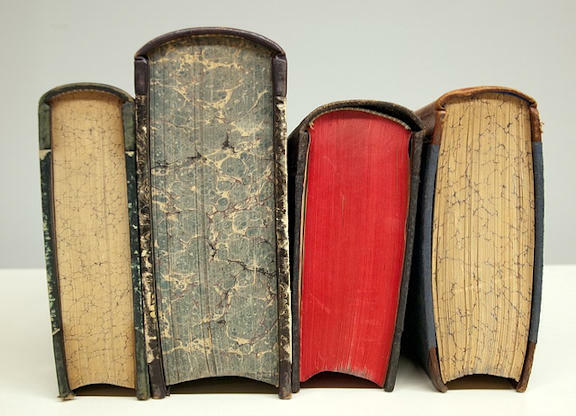 Two reading experiences within one book, filled with stories of Life, Love and Loss. I have enjoyed the challenge of selecting and collating for this edition and hope that you will find the cherita within worthy of a campfire gathering and the sharing of meaningful stories.